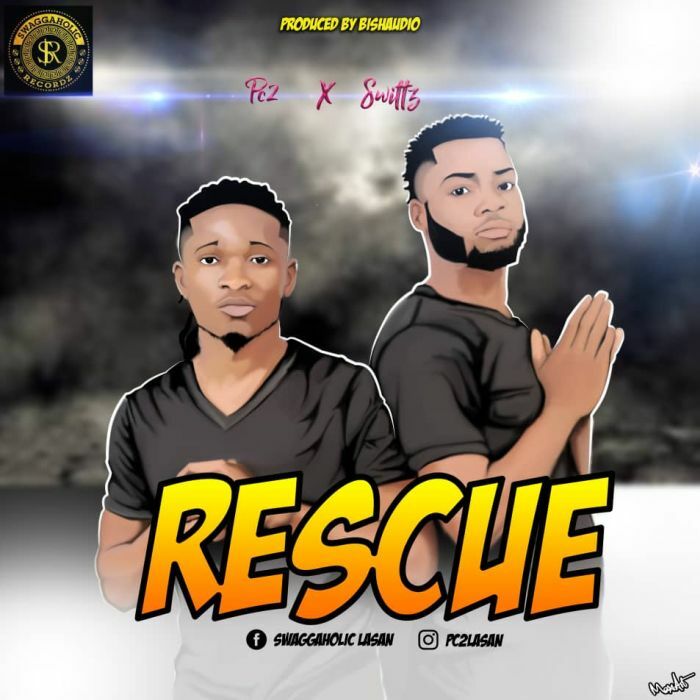 Download Music Mp3 titled ''Rescue'' By #Pc2 and #Swittz . Click the below link to download and listen to Rescue. Pc2 a.k.a swaggaholic for Christ is a dynamic Gospel rapper , He is a believer and lover of Christ! He is pioneering the movement known as Swaggaholic Movement For Christ (S-M-F-C). The essence of these movement is to preach the Gospel of Christ to the nations of the world through music .